The rise of the blockchain in recent years has been likened to the rise of the Internet in the late 90s. While there is a wide speculation about where we are in the growth cycle, it is certain that more people want to get in early to enjoy rocket growth when global adoption becomes a reality. Blockchain projects cover a range of functions and industries. Some present an alternative currency, such as Bitcoin and Litecoin. Others are platforms for decentralized applications, such as Ethereum and NEO. There are projects that aim to solve the problem of interoperability between blockchains like ICON and AION. Some projects aim to solve a particular problem that people and companies face today through implementing blockchain. A good example of this is the Basic Attention Token (BAT). The problem BAT aims to solve is in the area of digital advertising. The current system of digital advertising makes business difficult for advertisers because of middlemen. It also gives users a poor experience of surfing the internet with ads, both relevant and irrelevant, popping up everywhere. According to the BAT whitepaper, mobile advertising results in as much as $23 in data costs for the average user. About 21% of the battery life of the phone of the average user is depleted due to mobile advertising. Publishers have lost about 66% of their revenue over the past decade (inflation adjusted) as a result of ad blocking by users. The solution created by BAT is headed by Brave, a web browser just like Chrome or Safari. Brave is a privacy-focused browser that blocks third-party ads and trackers. It then has a ledger system that measures user’s attention and rewards users and publishers for it. This reward is delivered in BAT. 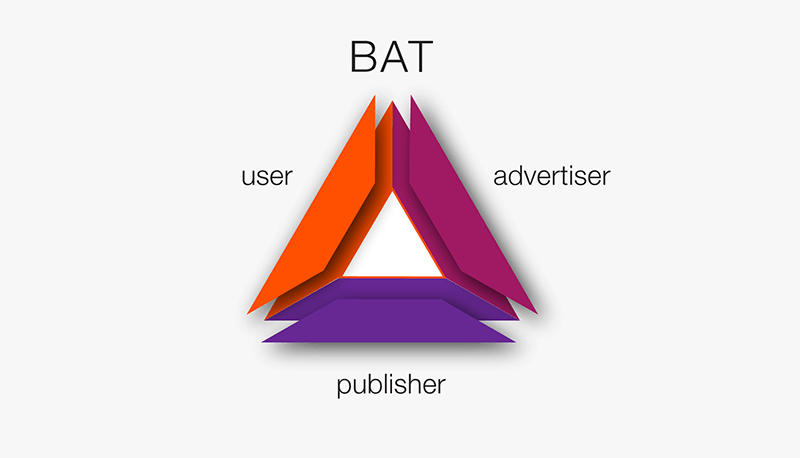 BAT is a payment system on the Ethereum blockchain that rewards and protects the users of the Brave browser, while giving better user attention to advertisers and higher yield to publishers. BAT is a token designed to be constantly exchanged between publishers, advertisers and users. BAT is an ERC-20 token currently valued at about $0.30. 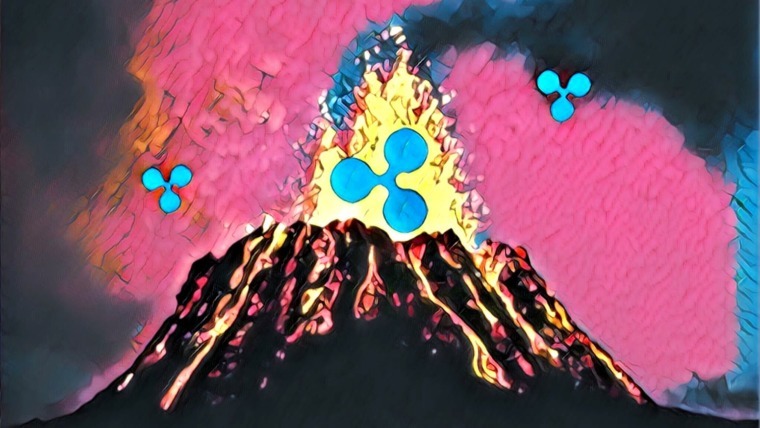 At the time of writing, their market capitalization hovers around $300 million and the daily trading volume is over $6 million. The better part of 2018 so far has been spent in a bear market. BAT is not exempted as it had its all-time high on January 9, 2018 with a price of $0.98, and has since declined more than 60%. However, BAT remains a worthy investment, and here’s why. 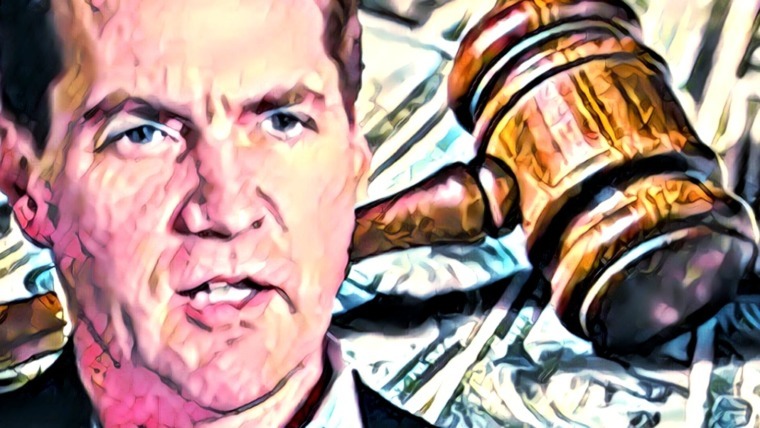 Investing in the blockchain industry is still the Wild West for many. Most projects are headed by motivated young people, with not much experience. This is not necessarily a disadvantage but it can be an added advantage when the founder is an experienced hand and successful in a number of businesses already. Undoubtedly, Eich’s experience and expertise has bolstered the growth of the BAT project. The prospect this venture’s success has drawn investment funds from the likes of Founders Fund, Foundation Capital, Propel Venture Partners, Pantera Capital, DCG, Danhua Capital and Huiyin Blockchain Ventures. This is a big credibility base unlike other many blockchain startups. There are more than 1,500 blockchain projects in the world today. Most of them are yet to have a working product. BAT separates itself from the pack as a project with a working product. The Brave browser launched in January 2016, long before the BAT token sale which took place in May 2017. After that, the platform continued to make progress, adding more publishers and conducting token giveaways. On July 12, 2018, Brave announced that it has surpassed 3 million users and now among the top 10 apps on Google Play in 21 countries. The Brave browser is fast, open-source and the code is almost complete (according to the BAT website). Although the competitors in the browser space are huge, Brave’s privacy and rewards system draws users in. The browser is available for download for Windows, Linux and macOS. The mobile version is also available on Google Play Store and Apple App Store. The first major partnership Brave had was with DuckDuckGo in December 2017. DuckDuckGo is a search engine that does not track search history of its users. This partnership is part of their bid to improve privacy by giving users the ability to search the web in a private tab. BAT’s Partnership with the Dow Jones Media Group was announced in April 2018. The partnership is aimed at bringing premium content to users and test blockchain-based payment technology. The content to be shared includes full access to Barrons.com or a premium marketwatch newsletter for a limited number of users who download the Brave browser on a first-come, first-serve basis. The partnership also includes an agreement where Barron’s and Marketwatch become verified publishers on the BAT platform. 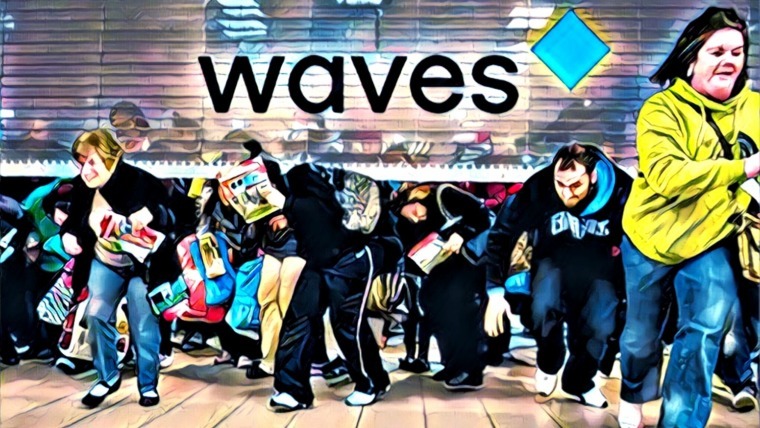 In May 2018, Brave announced a partnership with TownSquare Media which owns and operates a large portfolio of digital brands in music and entertainment with the aim of re-engaging ad-blocking users. The partnership also includes the test-use of the BAT platform for payments. The BAT community is growing stronger with the Brave browser on course to reach 5 million monthly active users before the end of 2018. There are over 400,000 BAT wallets, over 16,000 verified publishers which includes over 11,000 Youtube channels with over 180 million subscribers, according to the BAT timeline. The BAT team has openly expressed that the vision of BAT is not limited to the Brave browser. Through the Software Development Kit (SDK), the BAT team is working on other applications (like games, messaging apps, etc) and browsers to adopt the BAT system. It is reported that Opera and Mozilla browsers have expressed interest in the BAT system, which is a good sign for the project and its investors. 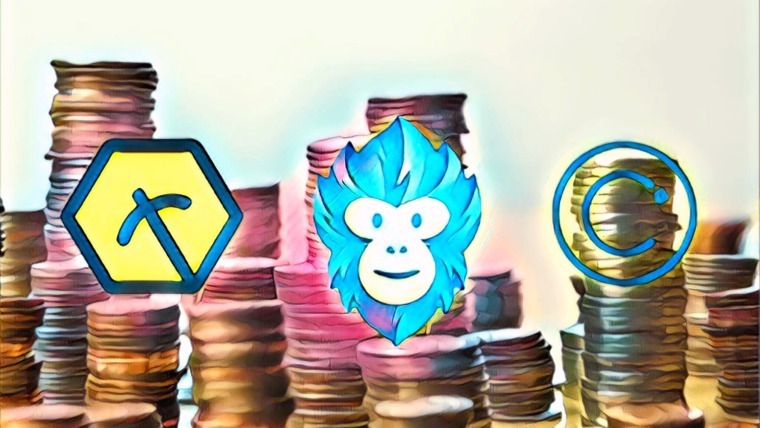 On July 13, Coinbase announced that they are considering the listing of 5 cryptocurrencies on their platform, including 2 ERC-20 tokens, namely ZRX and BAT. This shows the credibility of the BAT token and how strong its potential is. There is no timeline given for the listing; neither is there any guarantee that the coin will be listed. The announcement is for Coinbase to be transparent with the general public, and avoid any issues of insider trading within the company. However if Coinbase does list BAT on its platform, it will likely lead to a greater adoption of the cryptocurrency. Notably, a Coinbase listing has always been followed by a substantial surge in value of any cryptocurrency. The growth and adoption of the Brave browser is synonymous with the growth of BAT. The growth potential for Brave, which is currently at 3 million monthly active users, is very huge, considering that Google Chrome has over 2 billion monthly active users which is about 60% of usage share of all browsers. Brave is still far from 1% of usage share, and it offers a significant value to users. This makes it worthy of investment because it does have the potential to become one of the leading web browsers. You can gain more insights about what’s next for BAT in their 2018 roadmap and check out how their coin is doing in our BAT price analysis. Stay in touch with BAT through Twitter, Telegram and their blog. Note: This article is just an opinion. It is not intended to be financial advice and there is no substitute for doing your own research.